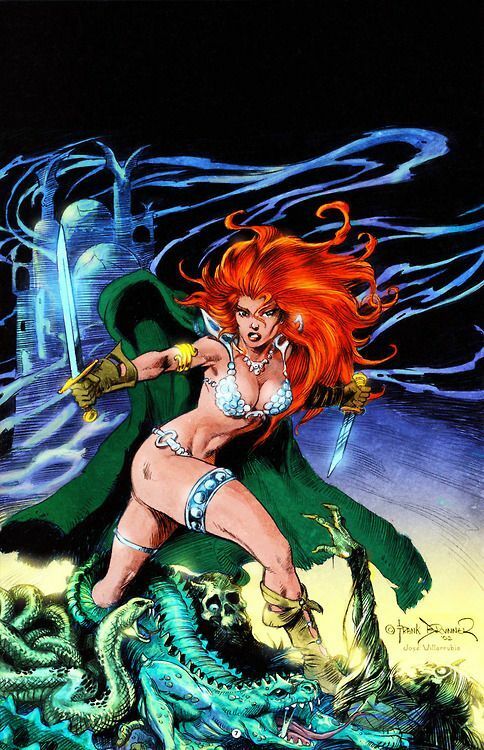 Let’s welcome the incredible Frank Brunner to DragonCon! 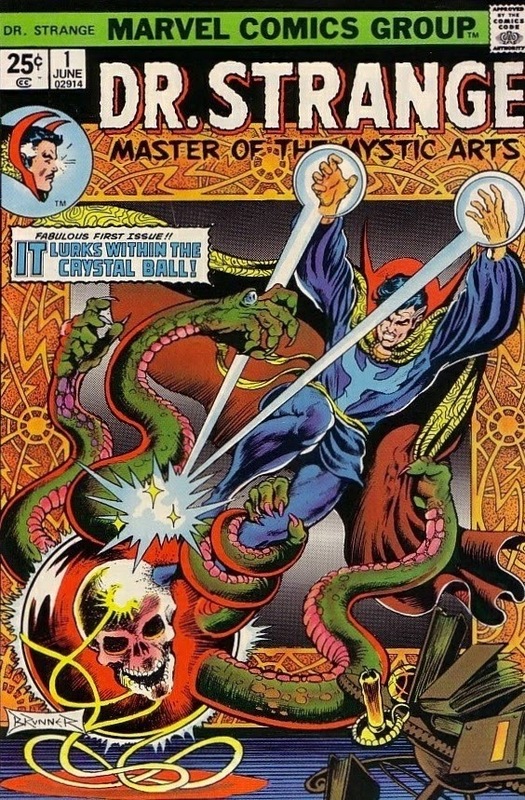 He drew unforgettable runs on Marvel titles in the 70’s such as Dr. Strange, Howard the Duck, and Red Sonja!